Manchester United In Advance Talk For Gareth Bale. 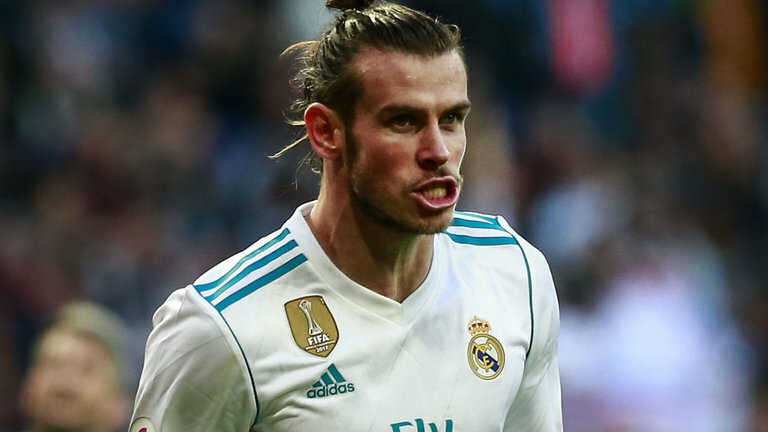 Real Madrid star player, who currently receives £350,000 as weekly salary, Gareth Bale is in crunch talks with José Mourinho over the possibility of switching to Old Trafford ahead of the upcoming season. The Welshman was a fringe player for the Los Blancos during Zinedine Zidane’s reign as manager and that has given him the reason to doubt whether he would be given much game-time under Julien Lopetegui next season. The 29-year-old attacker has been Mourinho’s prime target for more than two seasons but Madrid president Perez wasn’t convinced about letting him go. However, the Red Devils manager has ordered his employer to make a huge-money contract to their Spanish League counterpart at the ongoing transfer market. According to the Sun, the Premier League giants have made an eye-catching offer which would be too interesting for Real Madrid to ignore. The Portuguese tactician is hoping he could eventually end up with the player services this summer as he would be a good addition to his striking department. Though there are lots of quality players in United’s final third, Gareth Bale is one player whose experience and eye for goal are needed by the Theater of Dreams outfits. Madrid signed Bale from Tottenham in 2012 for a deal worth €100m, they are unwilling to let him leave the club unless his suitors reach their demanding price.